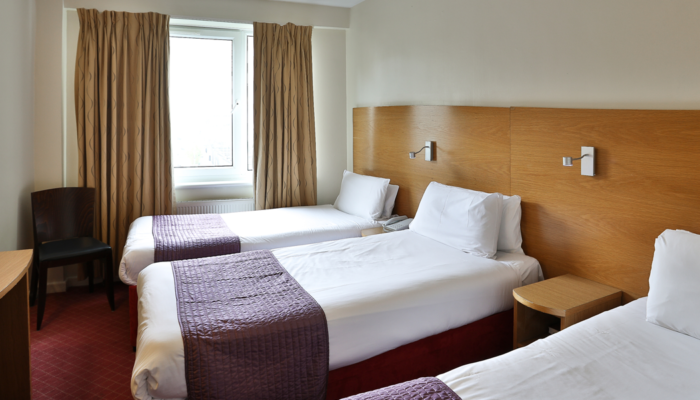 Arranged over Seven floors, all our 150 bedrooms offer exceptional comfort and relaxation. 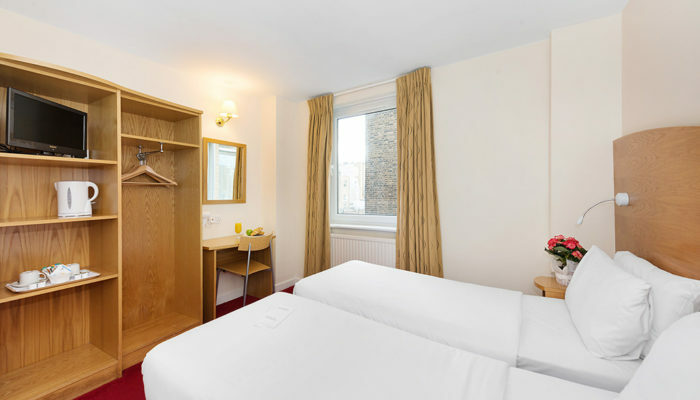 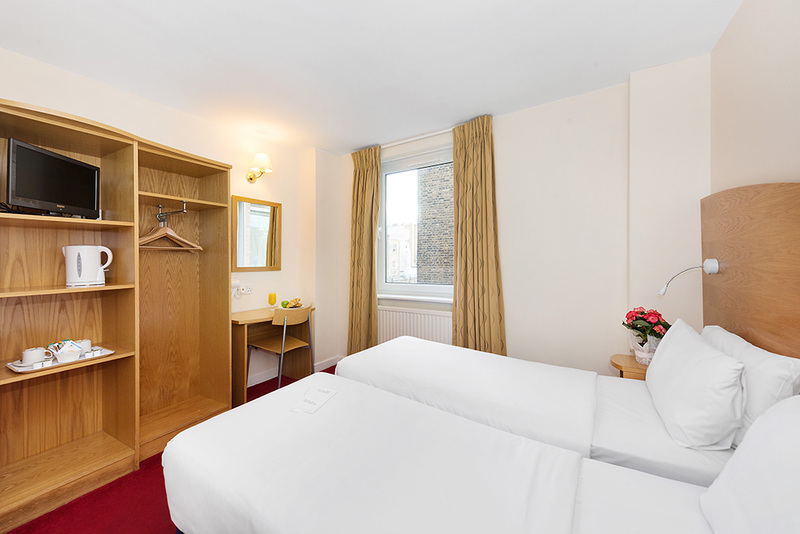 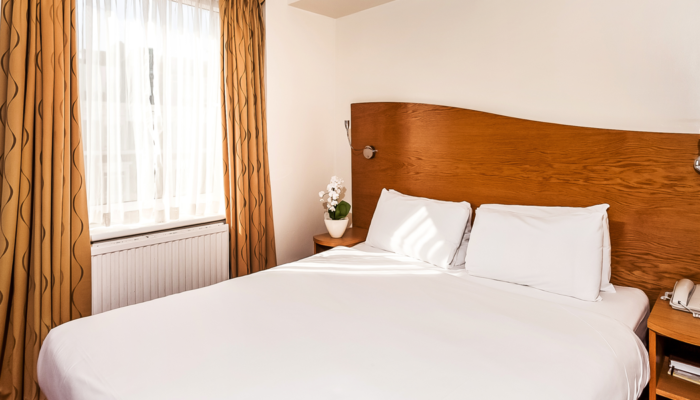 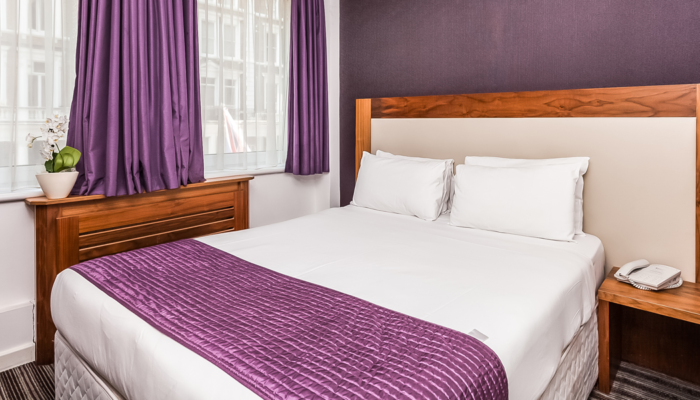 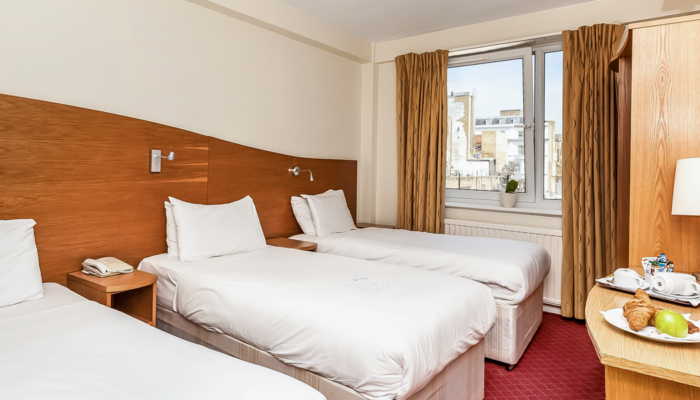 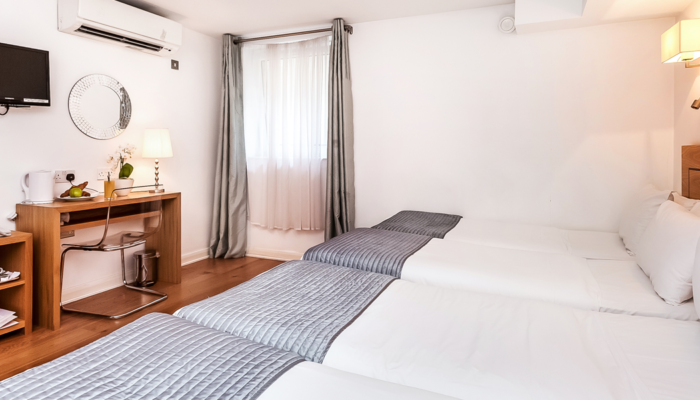 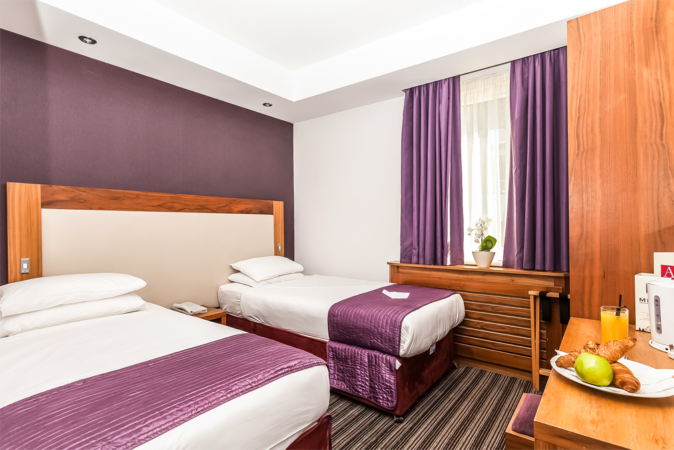 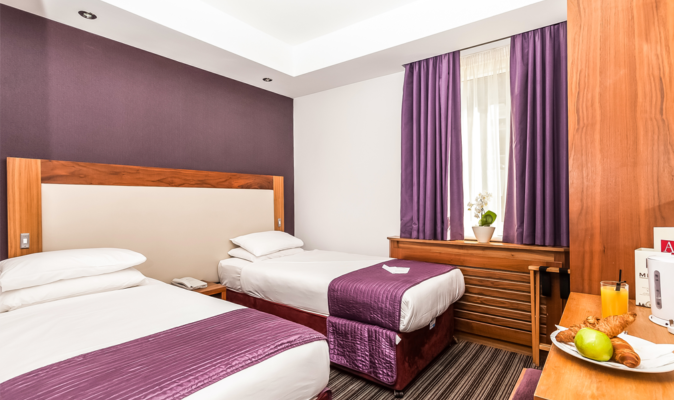 Our rooms vary in size and after an extensive refurbishment programme, we are now proud to also introduce our Deluxe rooms, which have been renovated to the highest standard offering additional comfort and style. 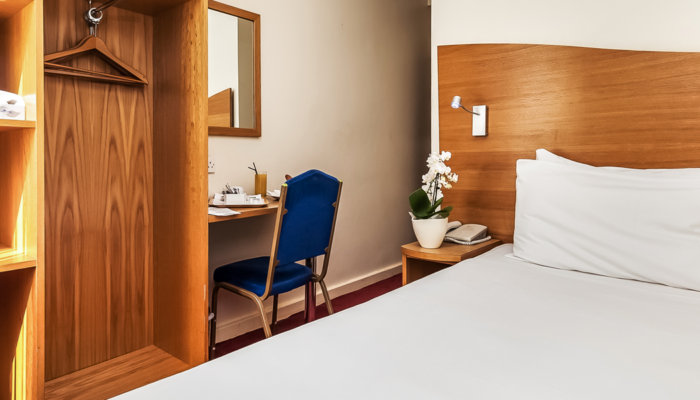 Traditionally decorated room, designed to offer comfort and relaxation during your stay. 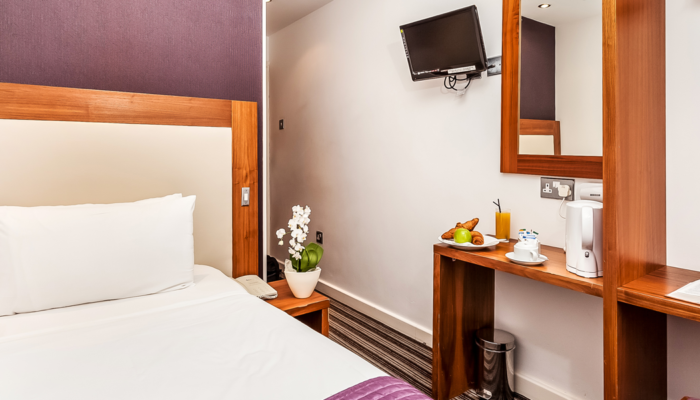 Stylish and Contemporary, our deluxe rooms offer traditional comfort, where you can truly unwind after a long day.